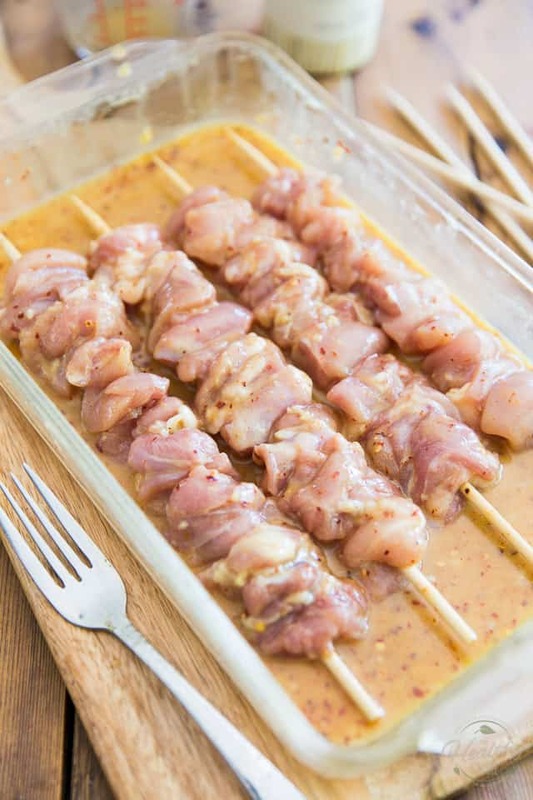 These Honey Dijon Chicken Skewers are crazy tender and juicy, super tasty with a little bit of a kick… and they’re very easy to make, too! Why not throw them on the grill today? 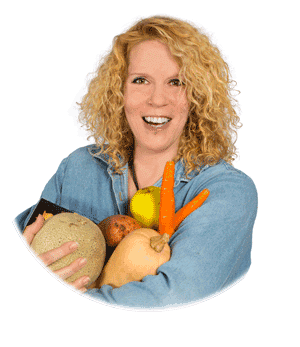 I don’t think you can ever get too many chicken recipes, can you? 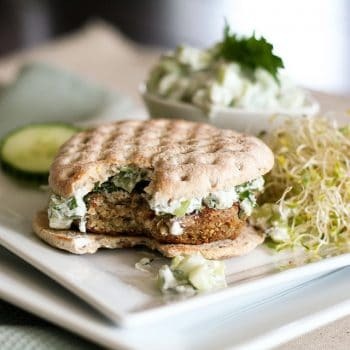 Especially not in the middle of summer, when grilling season is in full swing and you want to maximize every little bit of the all-way-too-short time you get to use your outdoor grill. You’re looking at juicy, tender pieces of chicken in a sticky and sweet, slightly tangy and deliciously spicy glazed marinade. 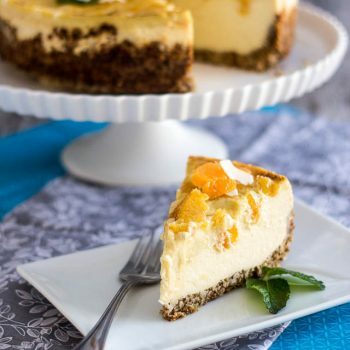 Definitely not your typical honey-dijon flavor profile! 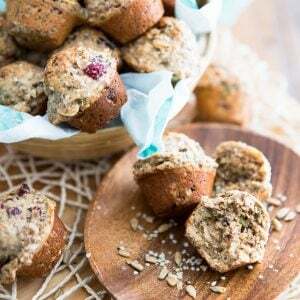 A word or warning though: as it is written, the recipe is a little bit on the hot and spicy side, so feel free to adjust the amount of pepper flakes and cayenne pepper to suit your own personal tolerance to heat. Of course, you can also totally omit them if you don’t care for heat at all. First, we need to marinate that chicken! 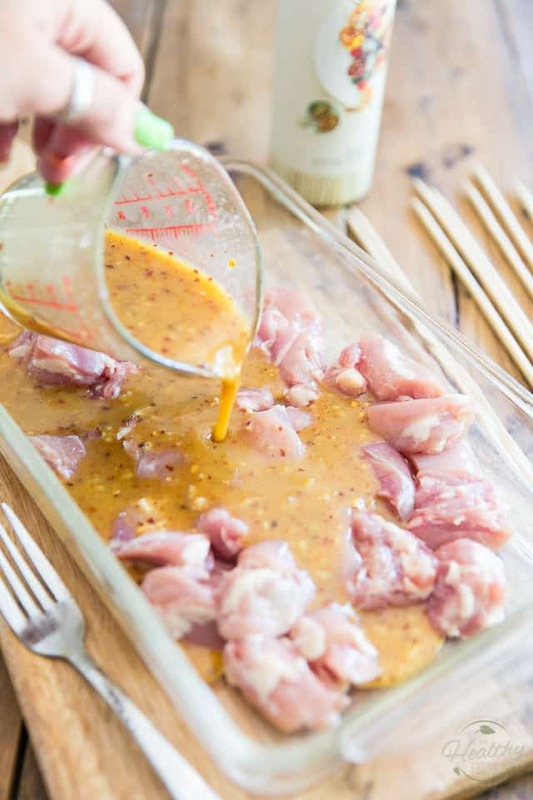 In a small mixing bowl or measuring cup, combine all the ingredients for the marinade and stir well with a whisk or fork until well incorporated. Place the pieces of chicken in a non-reactive container and pour the marinade right in. 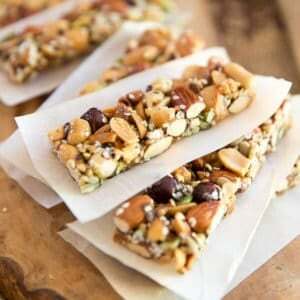 You could even use a resealable plastic bag if you wanted to! Toss the pieces of chicken around to coat each one really well, cover and place in the refrigerator to marinate for a couple of hours, or better yet, overnight. As you can see, there’s plenty of marinade to marinate twice the amount of meat, so don’t hesitate to double that up if you’re feeding a crowd, or people with a larger appetite! 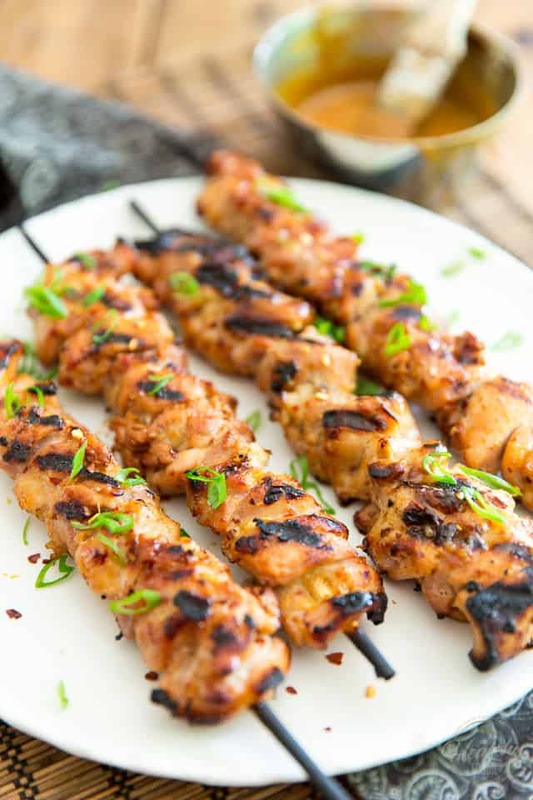 If you wanted to, you could also thread the pieces of chicken onto the bamboo sticks right away — prior to marinating them — and then place the finished skewers in a shallow baking dish that’s long enough to accommodate them to marinate overnight. This will eliminate the need to soak the skewers. 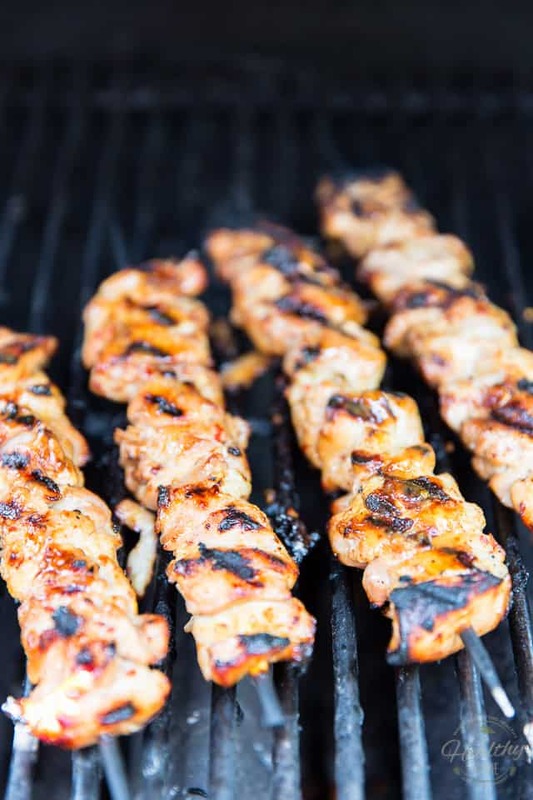 If you choose to thread your skewers after the chicken is done marinating, you’ll need to place those wooden skewers to soak in cold water for about 30 minutes prior to using them. When you’re ready to get dinner going, preheat your outdoor grill to medium-high. If you haven’t done that already, skewer the pieces of chicken onto 4 bamboo sticks (don’t forget to soak them first! 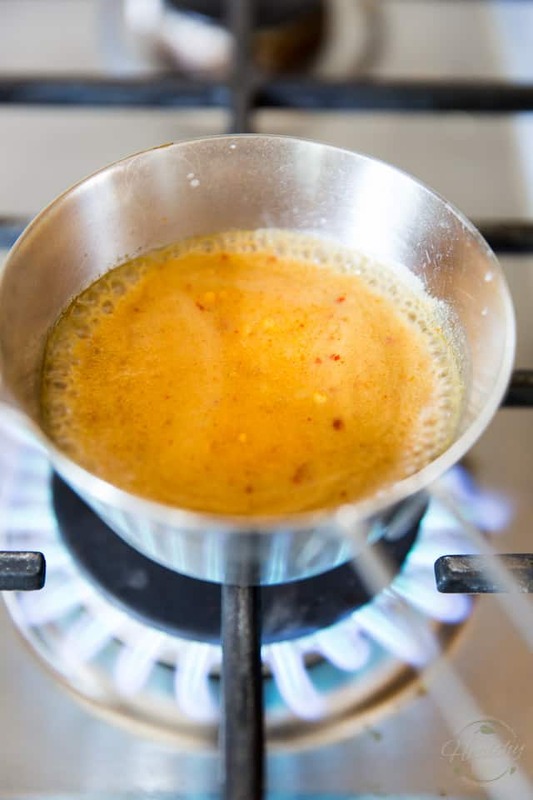 ); transfer the marinade to a small saucepan and bring it to a boil over medium heat, then simmer until reduced and thickened, about 5 minutes. 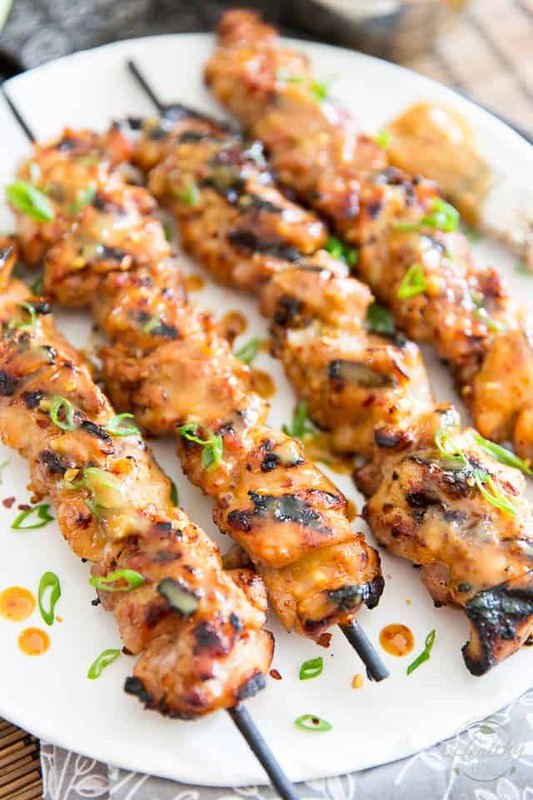 Place the chicken skewers on the hot grill, turning them every 2 to 3 minutes, brushing them lightly with the reduced marinade each time, until the meat is cooked through, about 10-12 minutes total. 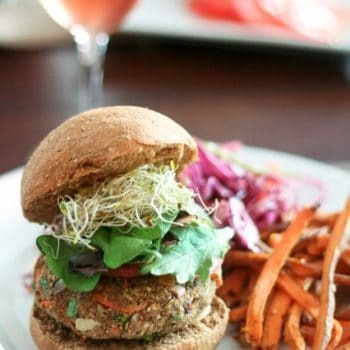 Brush them generously with more of that reduced marinade and garnish with chopped green onions if desired; serve without delay. If you still have some of that reduced marinade left, by all means don’t throw it out: use it as a dipping sauce! 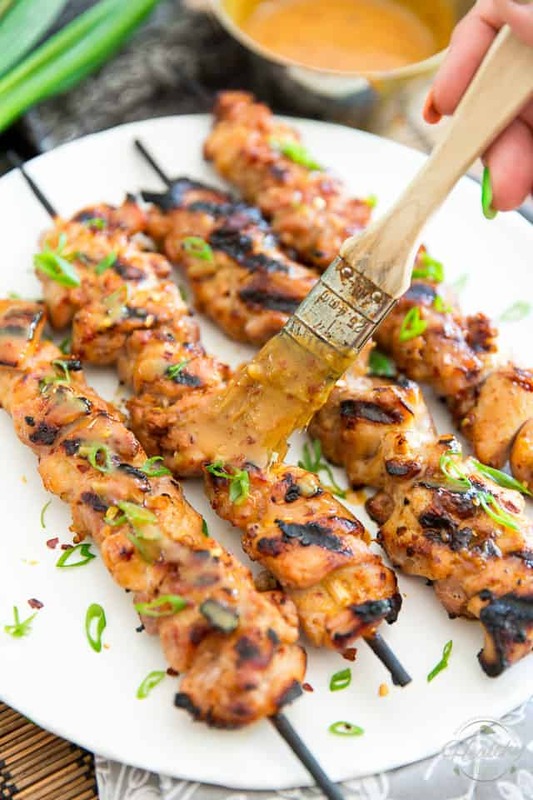 These Honey Dijon Chicken Skewers are crazy tender and juicy, super tasty with a little bit of a kick... and they're very easy to make, too! Why not throw them on the grill today? In a small mixing bowl or measuring cup, combine the ingredients for the marinade and stir well with a whisk or fork until well incorporated. 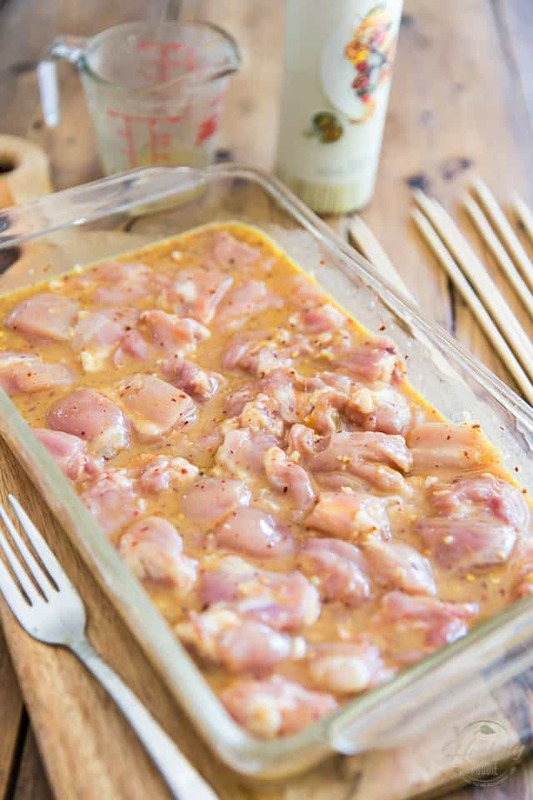 Place the pieces of chicken in a non-reactive container and add the marinade. Mix to coat really well, cover and place in the refrigerator to marinate for a couple of hours, or better yet, overnight. Preheat your outdoor grill to medium-high. Skewer the pieces of chicken onto 4 bamboo sticks; transfer the marinade to a small saucepan and bring it to a boil over medium heat, then simmer until reduced and thickened, about 5 minutes. 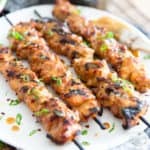 Place the chicken skewers on the grill, turning them every 2 to 3 minutes, brushing them lightly with the reduced marinade each time, until the meat is cooked through, about 10-12 minutes total. 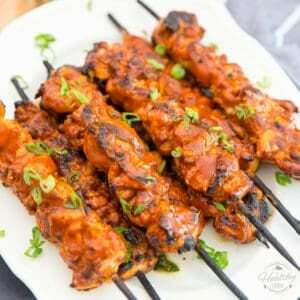 Remove the cooked skewers to a plate, brush them generously with more of that reduced marinade and garnish with chopped green onions if desired; serve without delay. 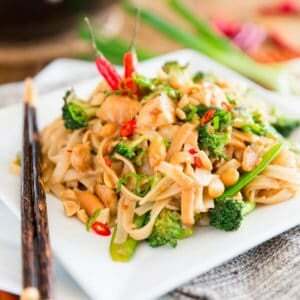 *As it stands, the recipe is fairly hot and spicy; adjust the amount of pepper flakes and cayenne pepper to suit your own personal tolerance to heat. Omit if you don't care for heat at all. *There's plenty of marinade to marinate twice the amount of meat, so don't hesitate to double that up if feeding a crowd, or people with a larger appetite! 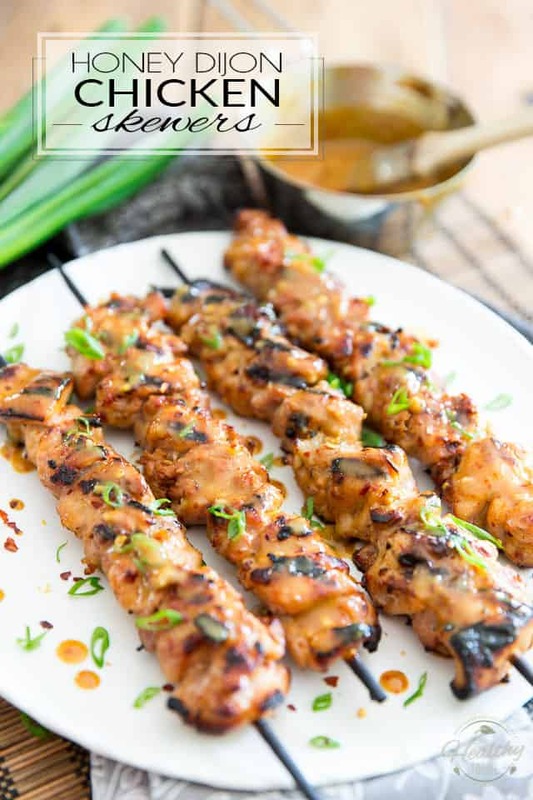 *You could also thread the chicken onto the bamboo sticks prior to marinating them and place the finished skewers in a shallow baking dish that's long enough to accommodate them to marinate overnight, thus eliminating the need to soak the skewers. these are so tasty. i used the recipe exactly as written and loved the spice. thank you! Real happy to hear, Cathie! Thanks for the great feedback, I really appreciate it! This sounds delicious but I live in a flat and don’t have a barbecue. Would it work under the grill?